All non-PEIBWA members are encouraged to join the association in order to attend this workshop for free as well as enjoy the many other benefits of being a member of the association - you can join online! 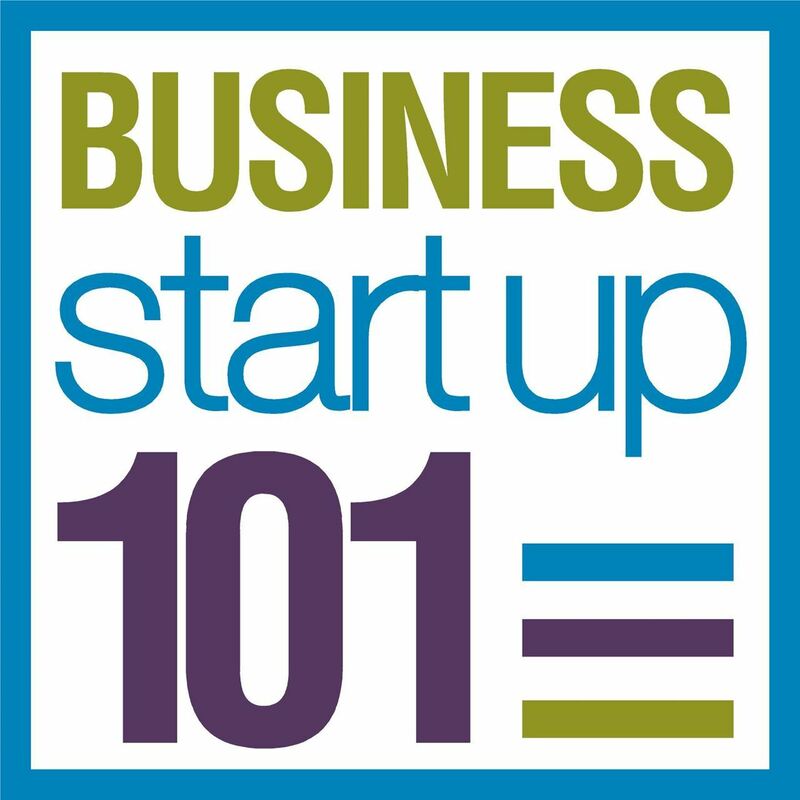 Deciding to start a business is a big decision and there are a lot of moving parts to consider. Our information session is full of simple and straightforward guidance, along with reference materials and contacts / resources for your next steps. This workshop is available to a limited number of participants and frequently sells out, so book your space now!